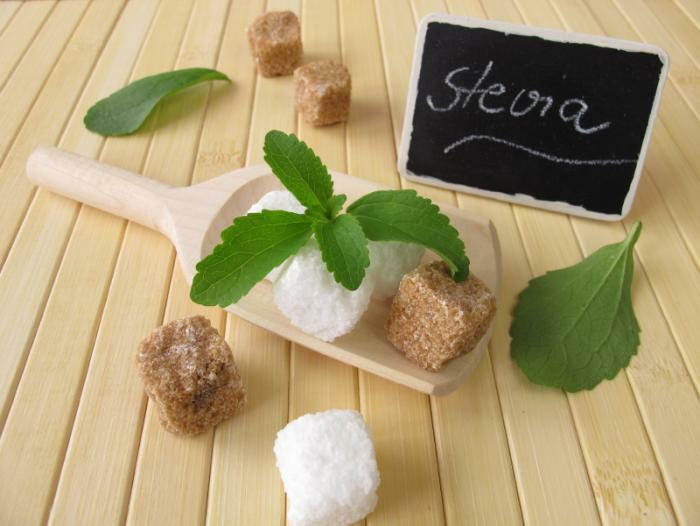 Stevia supplier PureCircle USA, Inc., filed a complaint Sept. 17 in federal court in California claiming competitor SweeGen, Inc., infringed on its patent for making Rebaudioside M (Reb M), Baking Business reported. Reb M is a glycoside found inside the stevia leaf that produces a sugar-like sweetness with zero calories. PureCircle's patent, issued in January 2016, relates to the conversion of Rebaudioside D to Reb M by use of an enzyme. It allows for a more cost-effective use of Reb M when reducing sugar in applications such as beverages, dairy products and other food items, according to Baking Business. In a statement, SweeGen said it has 13 patents granted and more than 130 patent applications pending worldwide regarding stevia sweeteners, including at least seven "novel methods" for producing plant-based, non-GMO Reb M. "SweeGen will defend and protect its strong [intellectual property] position, with deepest respect to innovative Intellectual Property for the benefit of consumers globally," the statement reads. Reb M is the most sought-after steviol glycoside because it lacks the bitterness of the more common Rebaudioside A, but it only comprises 1% of the stevia leaf. Reb M is also difficult to isolate, although PureCircle said earlier this year it had produced a variety called StarLeaf containing 20% more Reb M than conventional stevia. The company also said it could use Reb A to make compounds tasting like the sweeter components in the stevia leaf. SweeGen has developed non-GMO Reb D and Reb M under the Bestevia brand, which the company claims can support sugar reduction of 50% across all food and beverage applications. Its Bestevia Reb M product is 200 to 300 times sweeter than sugar, SweeGen says, and tastes much more like sugar than Reb A. The company described the process used to make the product as a "proprietary and patent-pending bioconversion" and an "enzymatic conversion." Baking Business reported SweeGen has an exclusive licensing arrangement with Conagen, which owns the patent. According to PureCircle's complaint, Bestevia Reb M is produced by converting Reb D to Reb M by using the same enzyme in PureCircle's patent. Companies investing in natural sweetener R&D understandably want to be the first to market with a branded form of stevia that consumers won't find bitter or having an unpleasant aftertaste. That's why so much effort has been put into producing the sweeter elements of stevia and developing customers willing to adapt their products to the ingredient. It's hard to tell at this point what PureCircle's complaint against SweeGen might mean for stevia producers and manufacturers either using the natural sweetener now or considering doing so. Controversy can often be a negative development for any ingredient or product, although more information may emerge through the litigation process. According to the lawsuit, the company owns or co-owns 77 U.S. patents, so suing for patent infringement might be one way to keep competitors from getting too close to using the same production process. PureCircle is also a major global stevia producer and reportedly plans to increase production by nearly 200% this year to meet increasing demand. It's possible the two stevia companies could end up spending a lot of time and money fighting each other in court instead of focusing on their next stevia-sourced products — unless they manage to settle the complaint before trial.